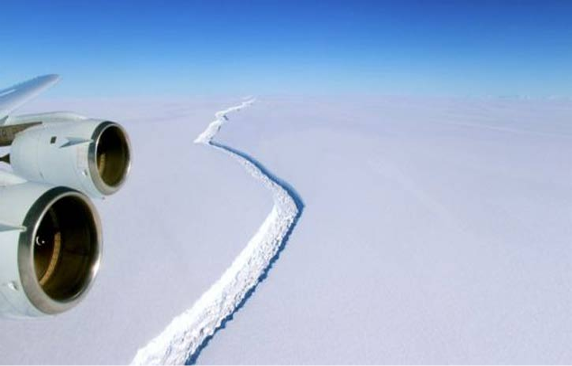 Larsen C is the most northern major ice shelf in Antarctica, reports BBC. 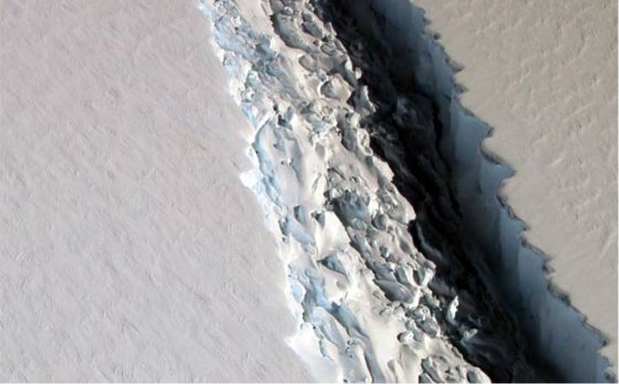 Last year, researchers from the UK's Project Midas reported that the Larsen C rift was growing fast. “If it doesn't go in the next few months, I’ll be amazed,” project leader Prof Adrian Luckman, from Swansea University, told BBC News.